Uppersia Iran Travel blog: The amazing National Car Museum of Iran. 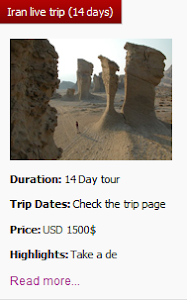 After spending days in Tehran, exploring the Qajarid and Pahlavi monuments and seeing thousands of ancient objects in the national museum of Iran, the national Jewelry museum and carpet museum, you might feel like seeing something different from the ancient pots, dishes, jewelry, and tile-work. 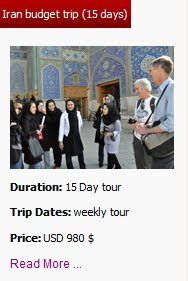 Tehran as a great touristic destination and also known as the city of museums always has a surprise for travelers with any taste. 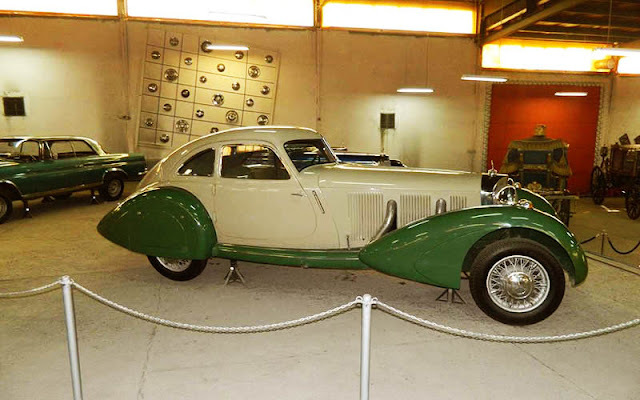 National car museum of Iran is one of Tehran’s unique places which boasts an interesting collection of the first cars in Iran. 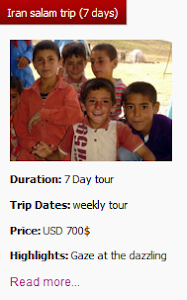 There is no need to mention that this museum is a great place for the classic car lovers. Two carriages in National Car museum of Iran. 45 classic cars and the two very first carriages imported to Iran are kept in this museum. 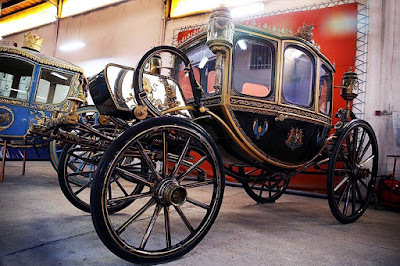 These two carriages were brought to Iran by Nasereddin shah the Qajar king about 120 years ago. A red Morris Oxford produced on 1912 is the first car brought to Iran. A Roles-Royce which was brought to Iran by Ahmad shah is located by the Morris Oxford. This Roles-Royce is one of the first ones started with a crank and its maximum speed was 80 Mph. K 500 Mercedes-Benz, which is a very rare car designed on 1934 is also available in this museum. Different kinds of Lamborghini, Ferrari and porche with 310 Mph speed and newer Cadillacs, race cars, Chryslers and Alfa Romeos are other awesome cars that you will see in this unique museum! National car museum of Iran. 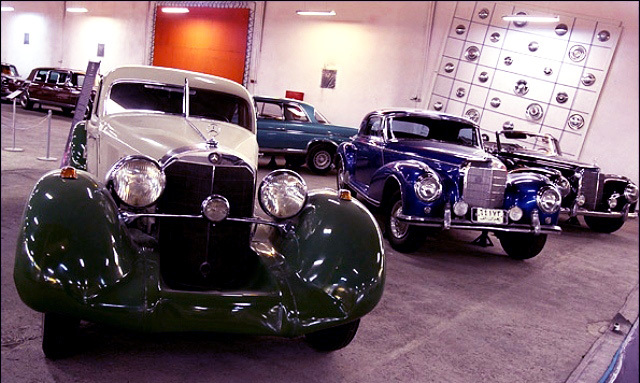 Enjoy the beautiful designs of classic cars and learn about the history of different cars in the National Car Museum of Iran and experience a different day in Tehran. 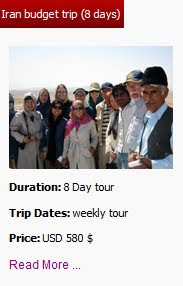 Checkout Uppersia Day Tours in Tehran and see what else you can see during a day in Tehran.